Standard jewel case, 8-page booklet with liner notes in German, English, French, Italian and Spanish. Full title "Inventionen und Sinfonien BWV 772-801 (Inventions and Sinfonias)" in booklet and on tray insert. 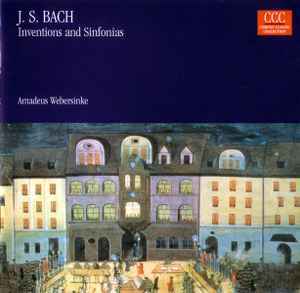 Title "Inventions and Sinfonias BWV 772-801" on CD.